Why Go Home? …. Stay! Well now you don’t have to. 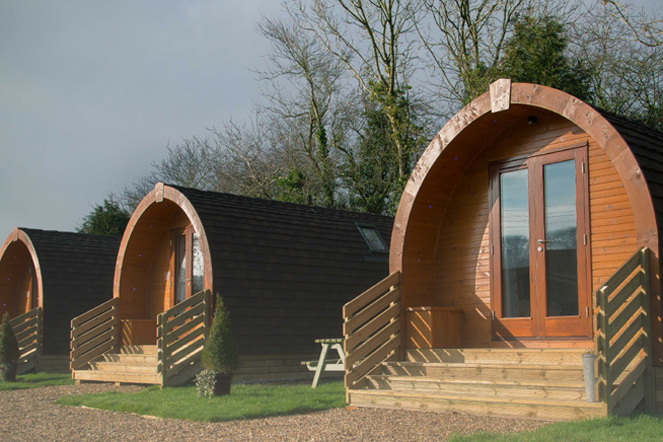 We have three beautiful high spec pods nestled behind the pub. Each with heating and air conditioning, kitchenette, en-suite shower room, sleeping for four with the dining converting in to a double and the sofas as two singles. Along with WiFi, fridge, microwave, and everything you need including bed linen and towels, flat screen TV and a parking space. Alongside these we now have a further Pod and a Shepherd’s Hut each with underfloor heating, en-suite shower room, made up double bed and double sofa bed, dining table, kitchenette, mood lighting, WiFi, flat screen TV’s and bedding and towels for your stay with us. Within the pub there is a great selection of board games and the village green opposite for a family game of football or picnic surrounded by stunning views and walks. Our staff are local and will always take the time to help you plan a walk or check out the local Cotswold villages. It really is the perfect getaway with beautiful meals served in the pub and the perfect setting to get away from day to day life. The best way to book is directly through ourselves and we can discuss your requirements and make sure everything is ready for your arrival. Our new Glamping Pods and beautiful new Shepherd’s Hut are perfect for relaxing and unwinding. 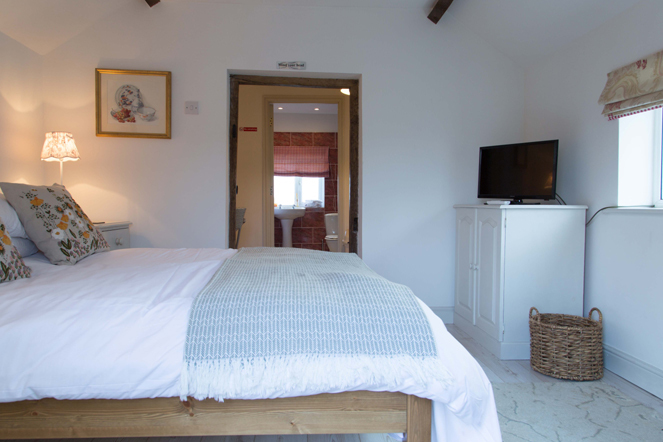 They include a fully made up double bed, sofa beds, under floor heating, shower room, mood lighting, TV and free Wi-Fi.